David Agler is Artistic Director of the Wexford Opera Festival. 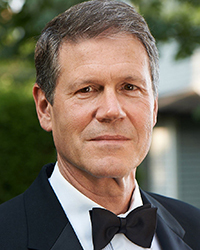 He has previously served as Music Director of Vancouver Opera, Principal Conductor of Australian Opera, Resident Conductor of San Francisco Opera, Principal Guest Conductor of Oper der Stadt Köln, Conductor and Administrator of the Spoleto Festival, Artistic Director of the Opera Festival of New Jersey and Music Director of Syracuse Opera. David conducted over a hundred operas in theatres such as New York City Opera, Santa Fe Opera, Opera Company of Philadelphia, Seattle Calgary Opera, Opera Colorado, Vancouver Opera, Opera Theatre of St. Louis, Opera Pacific, Minnesota Opera, L’Opéra de Montreal, Pittsburgh Opera, Edmonton Opera, Manitoba Opera, State Opera Pretoria, Florentine Opera, Portland Opera, Opera Colorado, New National Theater, Tokyo, Boston Lyric Opera, Opera Festival of New Jersey, Western Australian Opera, De Netherlandse Opera, Reggio Emilia, and The Banff Summer Arts Festival. As a symphonic conductor, he has led concerts with the San Francisco Symphony, Minnesota Orchestra, Sydney Symphony Orchestra, L’Orchestra Metropolitain Montreal, BBC Northern Ireland Orchestra, Winnipeg Symphony, Warsaw Philharmonic, National Arts Center Ottawa, CBC Vancouver, Netherlands Radio Symphony, Netherlands Chamber Orchestra, Charlotte Symphony Orchestra, San Francisco Chamber Symphony and Kitchener-Waterloo Symphony. 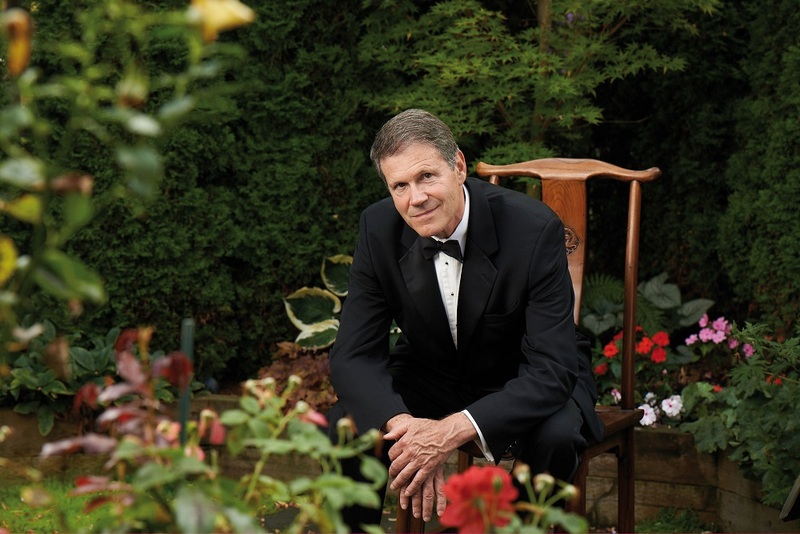 As Music Director for Vancouver Opera, David Agler earned special acclaim for productions of repertoire from the twentieth century. Notable accomplishments during his tenure in San Francisco include the formation of a new orchestra for the opera and the development of the San Francisco Opera Center and the American Opera Project.